The theatre’s repertoire also included the best operas by western European composers. 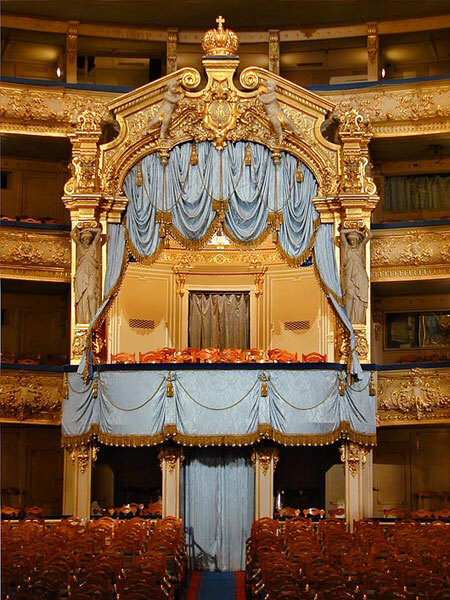 Giuseppe Verdi wrote La forza del destino especially for the Mariinsky Theatre in 1862, where it was premiered in the presence of the composer. 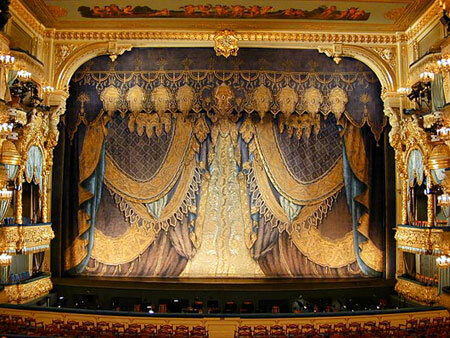 Amongst new operas performed at the Mariinsky Theatre at this time, Prokofiev’s satirical comic opera Love for Three Oranges (1926), Berg’s expressionistic Wozzeck (1927) and Strauss’ Salome (1924) and Der Rosenkavalier (1928) were especially interesting. The years leading up to the Second World War saw the production of Gцtterdдmmerung in 1931, Das Rheingold in 1933 and Lohengrin in 1941. Valery Gergiev’s appointment as Principal Conductor and later Artistic Director at the end of the 1980’s heralded a new era for the Opera Company. The first years of his leadership were devoted to reforms not only to repertoire policy, but most importantly to the development of a new working style in a new, faster artistic tempo. On Gergiev’s initiative, the theatre held "monographic" festivals dedicated to Musorgsky, Prokofiev and Rimsky-Korsakov, the greatest Russian composers. 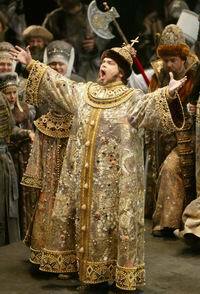 At the Musorgsky festival in 1989, all the composer’s operas were performed - Boris Godunov, Khovanshchina, a concert performance of The Sorochinsky Fair, The Marriage and highlights of Salammbo as originally orchestrated by the composer. The festival dedicated to the 100th anniversary since the birth of Prokofiev presented audiences with four of his operas - The Fiery Angel, War and Peace, Love for Three Oranges and The Gambler. The Fiery Angel, one of the festival premieres, staged by British director David Freeman, was named best production of 1992 in Japan. 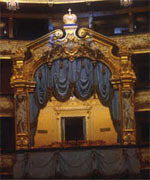 Prokofiev’s operas were not staged at the Mariinsky Theatre for a lengthy period, and the theatre paid tribute and respect to the most important Russian opera composer of the 20th century with this festival and further productions of Betrothal in a Monastery (1996), Semyon Kotko (1999) and War and Peace (2000). The Rimsky-Korsakov in the 20th Century festival staged the composer’s monumental operatic works - The Maid of Pskov, The Legend of the Invisible City of Kitezh and the Maid Fevroniathe epic opera Sadko, Autumn Song, Kashchei the Immortal and a concert performance of The Tsar’s Bride.